Funeral flowers and funeral tributes to all Gold Coast private addresses, churches, chapels, graveside and funeral homes. Flowers are a sensitive and caring way to send a difficult message of sympathy and condolences to an acquaintance, friend or family member at home or to a funeral service. When families or friends are separated by distance, flowers are also the best way carry a goodbye message to a funeral service. More about funeral etiquette here. Botanique Florists, Gold Coast have over 30 years experience in funeral flowers and specialise in delivery of thoughtful and respectful funeral flowers and all flowers for funerals - Order sympathy and funeral flowers online for same day delivery to all Gold Coast localities, Churches, Chapels, Cemeteries and Crematoriums, Funeral Homes and Funeral Directors. Contact us by telephone +61 7 55737666 to discuss custom made sympathy flower designs. 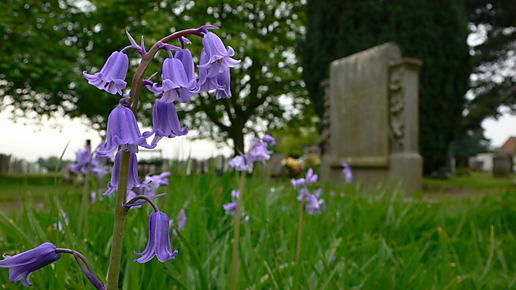 When sending flowers to a funeral please provide the service time to speed urgent deliveries.